Come check out this beautiful ranch home with charming rocking chair front porch on large approximately1.18 acre lot. 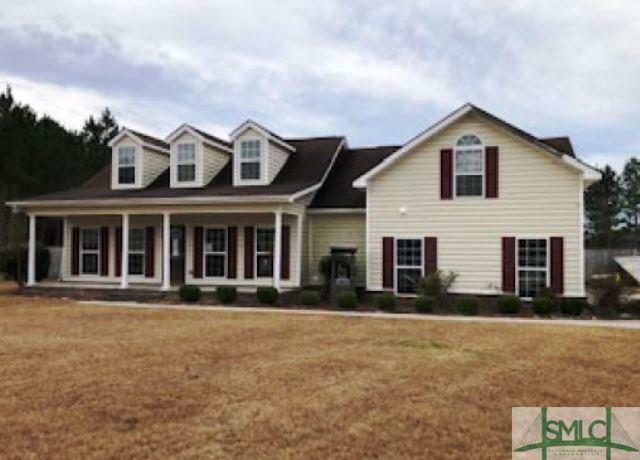 Many nice features like vaulted ceilings and fireplace in family room, separate formal dining room with chair rail molding, spacious kitchen with island and breakfast area, master bath with double vanity, 3 bedrooms, 2 full baths, nice covered porch overlooking backyard perfect for outdoor entertainment and enjoyment. Don't miss out on this wonderful opportunity. This one may be the one to end your search. Contract your local agent to schedule your showing appointment and make an offer today!